An opportunity for budding Skater Boys and Girls to dive head first into the awesome and extreme world of UK skateboarding. For the complete novice - no experience needed! Our enthusiastic coaches will help your child learn the basics of balance and control. These lessons are brilliant fun and will get your child hooked! If you didn't know already, skateboarding is the urban sport for children and kids everywhere. RollBack provides training and coaching for your child in a fun, safe and supervised surrounding. Participants will learn basic moves and perhaps even a few tricks (depending) and is sure to make participants the envy of their class, in this fun skateboarding masterclass. 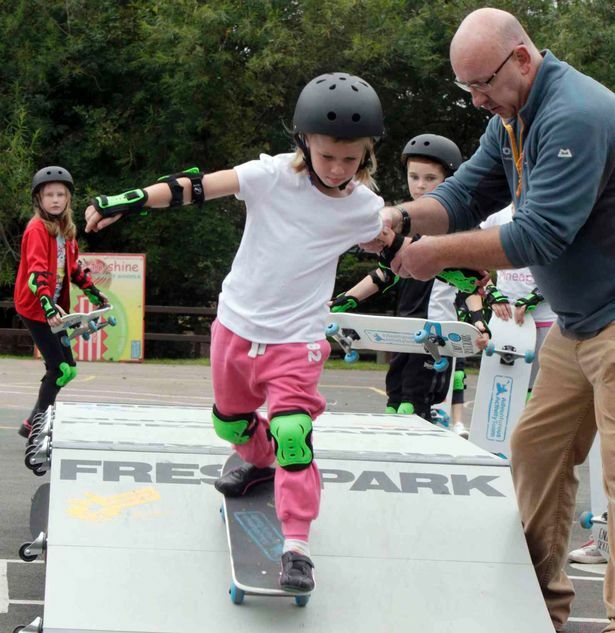 Our fully qualified instructors will give children the opportunity to try skills such as “foot flips”, “the manual” and other challenges to match each child’s confidence and skill level. 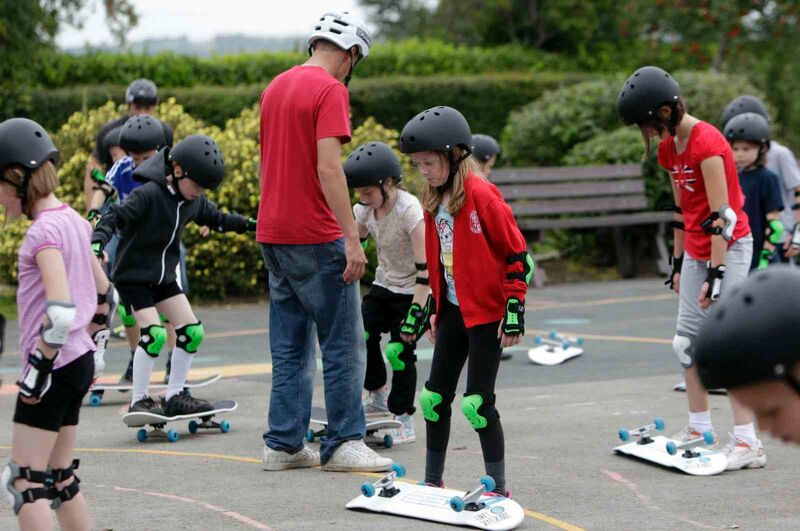 EQUIPMENT: Skateboards, helmets & pads provided.